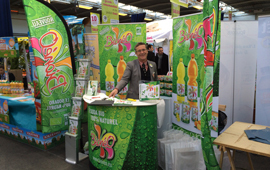 Click here to find out how it all started. 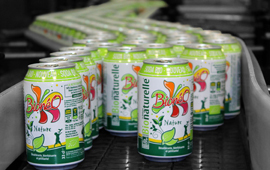 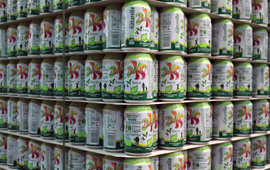 Today, “BIONÉO, THE BIO-NATURAL BEVERAGE” constitutes a new generation of carbonated organic, healthy soft drinks, serving Positive Nutrition for everyone. 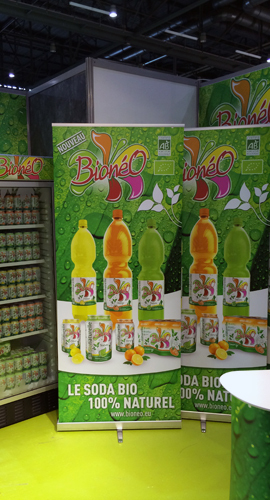 BIONÉO is oriented towards innovation, quality, “organic”, and respect for the environment. 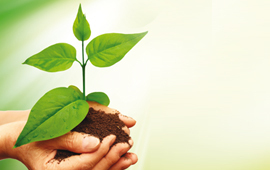 Our raw materials are sourced with respect for the environment, in a process of sustainable development. 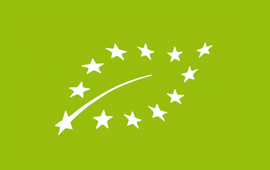 In partnership with major European bottlers, complying with our specifications (a Certified Organic Agriculture mark verified by “Certisys” and “Bio Inspecta”) and the BRC Grade A standards. 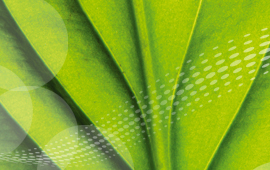 Oriented towards innovation and making wholesome, natural products available to everyone. 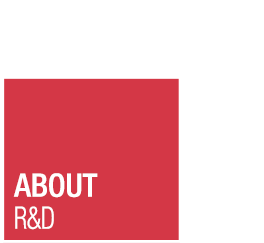 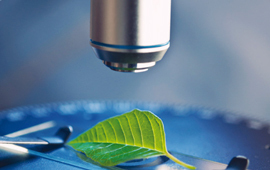 An R&D laboratory, together with close collaboration with renowned scientists and laboratories specializing in Botany, Biology, Biochemistry, and Human Nutrition.